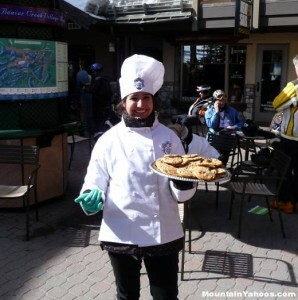 When on a family ski holiday one of the biggest expenses is eating out, and whilst choosing a self catered property provides you with the flexibility of heading to the supermarket and eating in, it’s always nice to try some of the local restaurants in resort. This might bring a bead of sweat to the forehead of some parents who may panic at the thought of finding somewhere where their children can relax and be themselves, that the bill for a family of four for a simple dinner will be over £100, or that they don’t want to have their food served on a tray and have to unwrap it before eating. So to help you ahead of your holiday to Whistler, we’ve pulled together some of the recommended family restaurants which all come in at under $50 all in for four hungry skiers! If you have a favourite, we’d love to hear from you. Just comment at the bottom of the blog. You can’t go wrong with an Italian restaurant and certainly not with Pasta Lupino. A firm favourite amongst the Whistler locals, there is always a good atmosphere here. The mac & cheese is one of their top selling dishes and they’re more than happy to put together half portions for children. During the day, for lunch and an early dinner prices range from $4.25 for kids to $7 – $13 for adults. It’s worth noting though that prices increase after 5.30pm for a more formal dinner experience. My last trip of the 2010/11 season was to Avoriaz for the after season party and I couldn’t help noticing how much work was going on developing new ski apartments and also the large inflatable bears which were attached to the building work – a very novel way of disguising the cranes! I was intrigued by how many new buildings were being put up and the resort is going to have a huge revamp for the 2011/12 ski season. 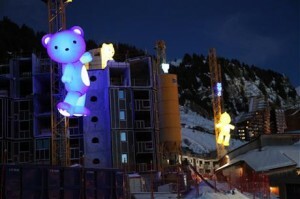 For those of you who know Avoriaz well, it’s going to look very new and to be honest really good for next season. 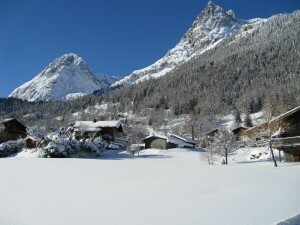 The latest addition to our range of French resorts, we’re pleased to be featuring Vallorcine for Winter 2011/2012. 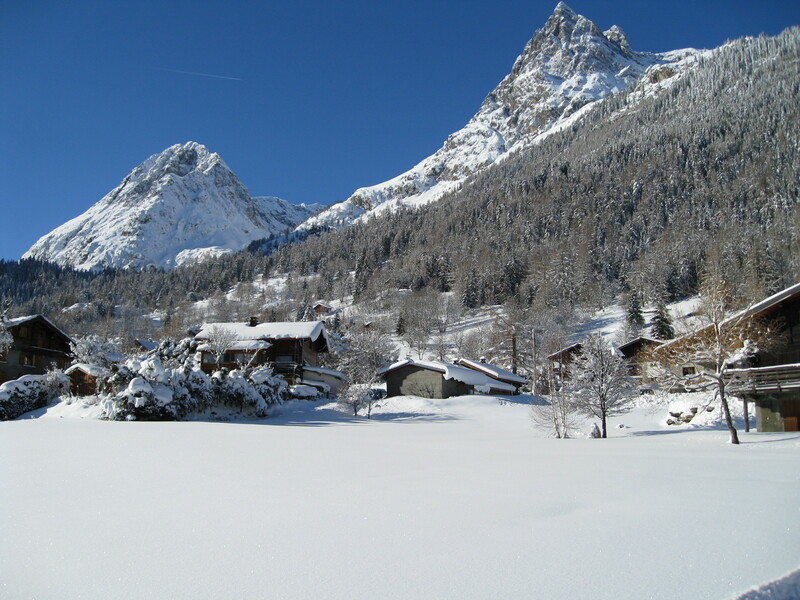 Considered by many people to be a true hidden gem, Vallorcine is an authentic and unspoilt mountain village located at the end of the Chamonix Valley, just before the Swiss border. It’s the perfect choice if you’re looking for a peaceful retreat, great value, and all the benefits of a large ski area without the drawbacks of big crowds. Stay in Residence L’Ours Bleu for great quality self-catered apartments – ideally located in the very heart of the village and close to the Vallorcine gondola. Call the reservations team on 0131 243 8097 to find out more and to check availability.